Seriously though, I’m not just saying this because I live in South Charlotte but yes – I will say this! After exploring Charlotte from North, South, East and West, I can confidently say that South Charlotte is the place to live. I mean look at all the business’s that are booming here. I just heard on WBT radio the last weekend that at least one restaurant a week is opening up in the Ballantyne area. There’s a reason for that – location and demand. Did I mention location in this list? Several times actually and not to be funny but to make a point. Location is everything and it’s really hard to find someone who will give you an honest answer as to where the best place to live is in Charlotte. Just look at the facts by Googling statistics about South Charlotte. Of course there are many factors when one decides what really qualifies as the “best” place to live. 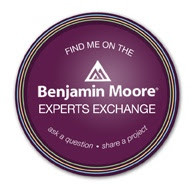 Is it location? It should be. Is it the style of the home? 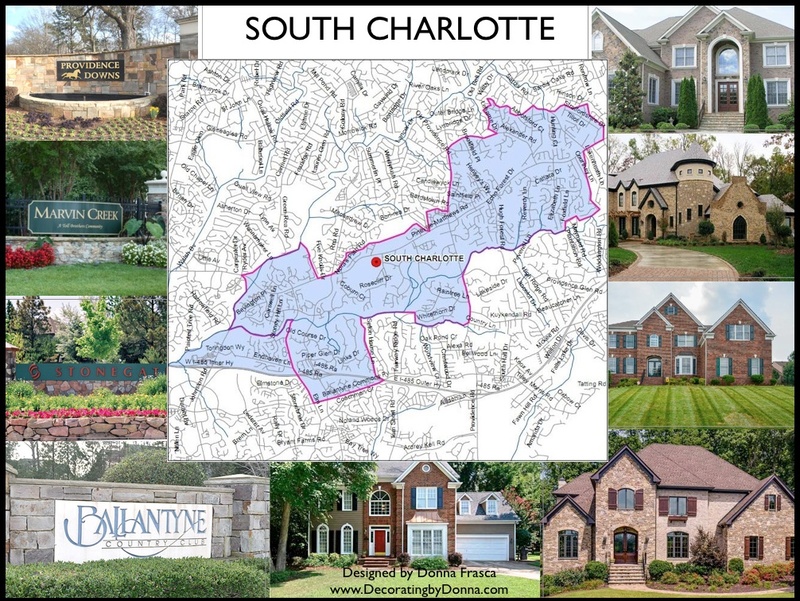 South Charlotte has many new homes or McMansions as I call them. If you like older Historic homes than South Charlotte may not be the place for you. Dilworth has amazing, beautiful older homes that are simply breathtaking. It all depends on what you are looking for of course. This entry was posted in Color, Luxury Homes, Mansions, Marvin, Marvin Creek, Matthews, Piper Glen, Real Estate, South Charlotte, Waxhaw and tagged location, real estate. Bookmark the permalink.